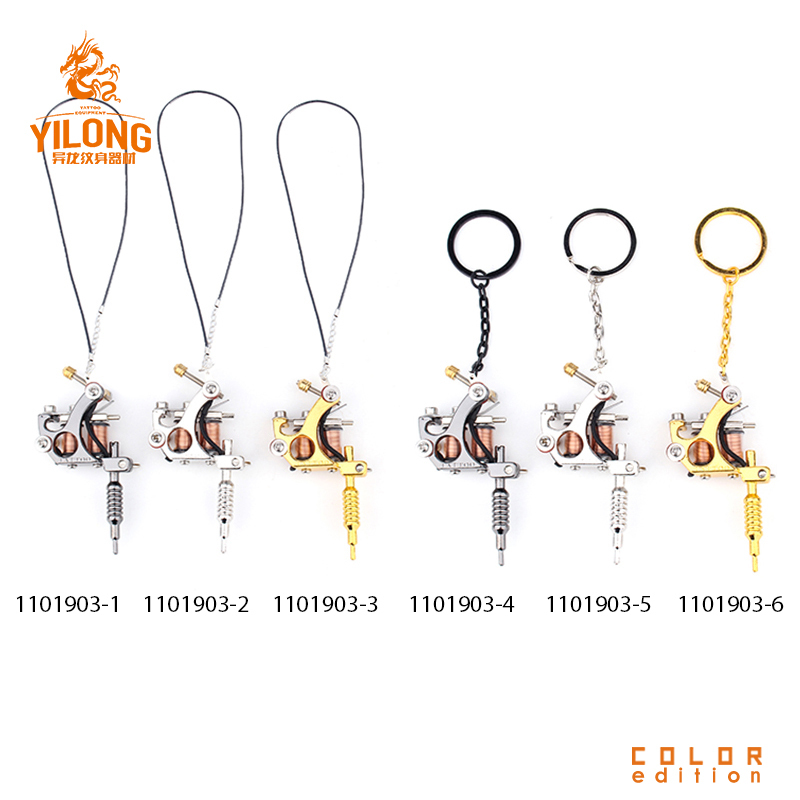 Yilong Tattoo Supply Co.,Ltd,the leading tattoo supplies and equipment online store. Artists are always in pursuit for the inspiration of life.These mini tattoo machines are the great works they made for us. Each machine come with the nacklace.Slight and most cool.A lot of people like them very much. Get it as a present for the Christmas Day and the new year now!